A remanufactured copier is like a new copier but at a much lower and better price. The copier is professionally taken apart for cleaning and testing. After remanufacturing, the copier looks and feels like brand new. We also have used copiers! We also have a webshop with Genuine A-Grade copier consumables/spare parts and much more! 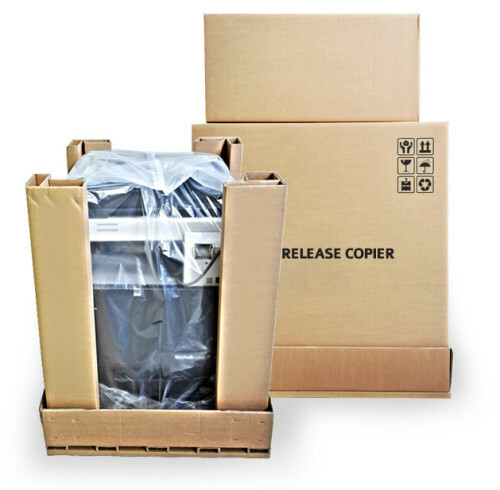 Release Copier follows a carefully developed and ISO 9001 & ISO 14001-certified system to refurbish and remanufacture the copiers. Each of our technicians are well educated and have a long experience about working with the different brands of copier machines that they are responsible for. A remanufactured copier is like a new copier but at a much lower and better price. The copier is professionally taken apart for cleaning and testing. After remanufacturing, the copier looks and feels like brand new. 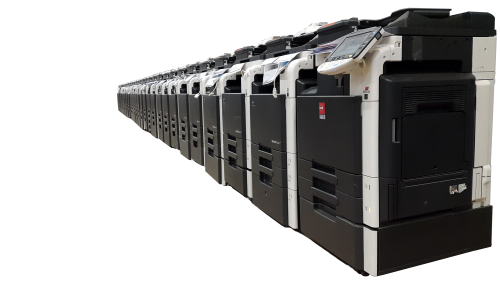 Release Copier have a good stock of used Copier and MFP printer, here you can find our stock list of all used copier, MFP and printer from konica Minolta, Ricoh, Canon, Kyocera, Sharp, Toshiba, Xerox, HP, Brother, Lexmark etc. 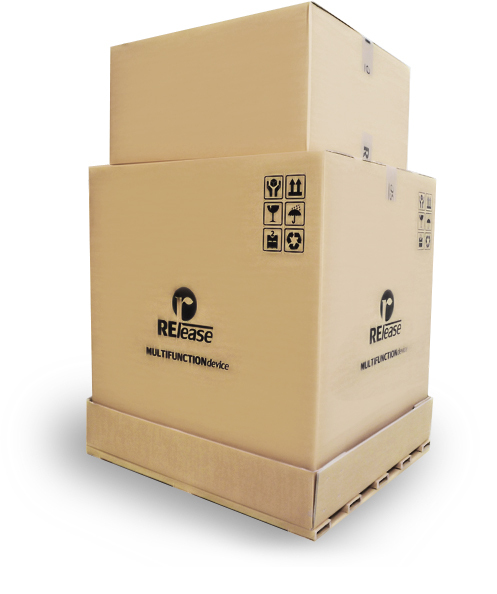 All machines are tested by our technicians, secured packing. You can buy used quality spare parts and consumables for copiers and printers. 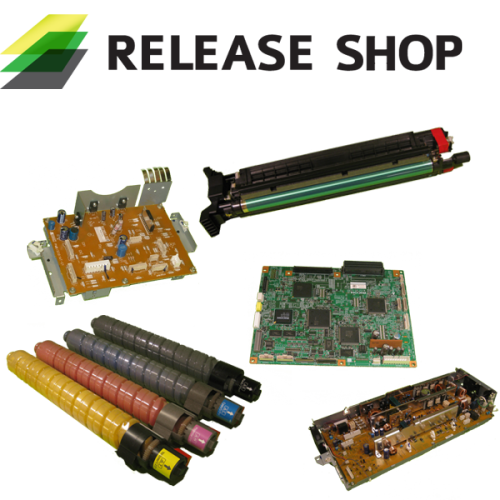 The most of the components come from machines that are on it’s way to recycling, but instead of scrapping the machines we take care of the parts for reuse, for example: controller boards, toner, drum, transfer belt.